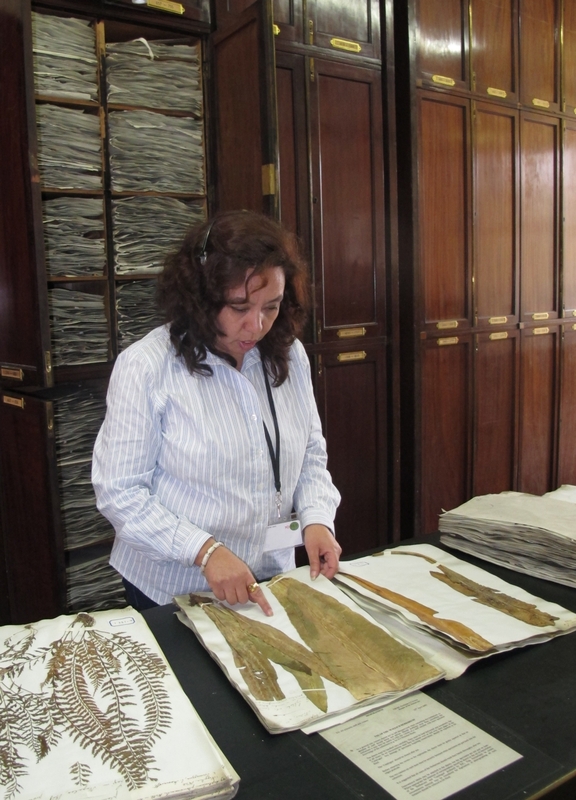 The Wallich Catalogue Online is an interactive tool to help people use the Wallich Catalogue* and interpret the herbarium specimens Nathaniel Wallich distributed on behalf of the British East India Company between 1829 and 1847. The 306 lithographically printed pages list 9,148 'Entries', usually species, and give collecting details of 20,897 'Collections'. The pages were originally intended to be cut up and used as specimen labels and, as the specimens are the basis of thousands of plant names described from S and SE Asia, understanding these is important in the typification and application of thousands of plant names in many Asian countries. The numerous corrections and additions which occur sporadically through the Catalogue are brought together and viewed under each Entry number. Wallich's mistakes and inconsistencies are explained, and the Collections re-numbered using the 'Edinburgh Notation' which enables them to be cited unambiguously. The Wallich Catalogue Online is regularly updated and the data given may still be provisional and awaiting confirmation - so this should be used as a guide and not as a static reference. People are encouraged to provide feedback to help improve the information for the benefit of future users. Use the search box (above right) to find a page, Entry number or taxon name, or use the 'Catalogue Pages' and 'Catalogue Entries' tabs to browse the Wallich Catalogue. *Nathaniel Wallich's A numerical list of dried specimens of plants in the East India Company's Museum, collected under the superintendence of Dr. Wallich of the Company's Botanic Garden at Calcutta (1829[as 1828]-1849). London. [TL-2 16.582].